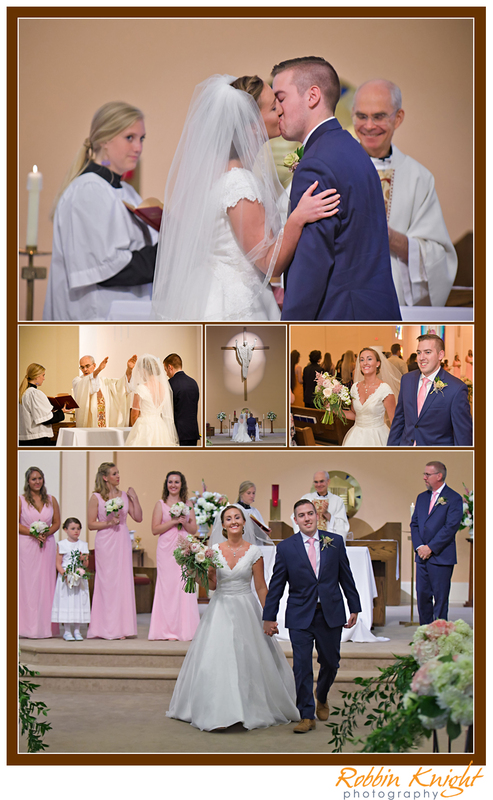 There was no way you were going to dampen with wet weather the spirits of both Josh and Maureen for their wedding day! It was all smiles and joy once Josh saw his beautiful bride walking down the aisle towards him. It was a wonderful service at Nativity Catholic Church with a rocking party reception at Founders Hall! I was so happy that I got to be a part of their very special day. Congratulations! 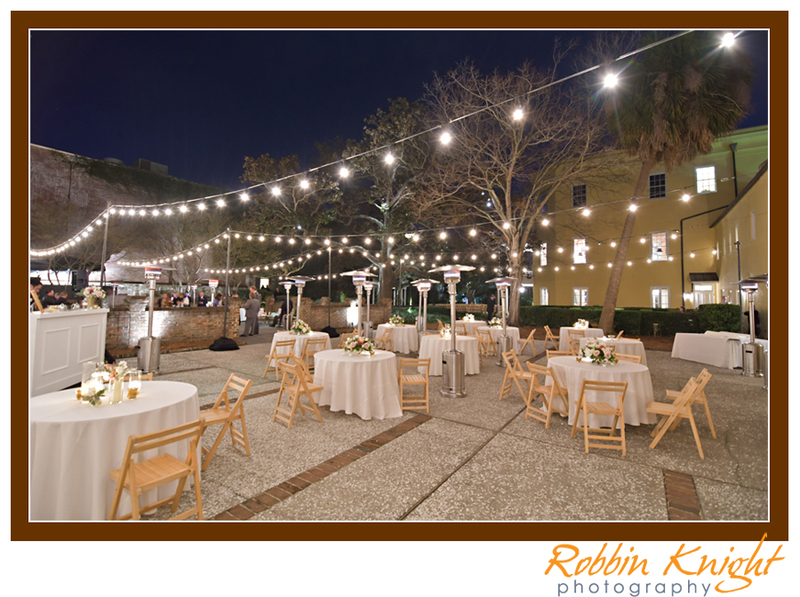 Check out their slideshow below along with other images and vendors! 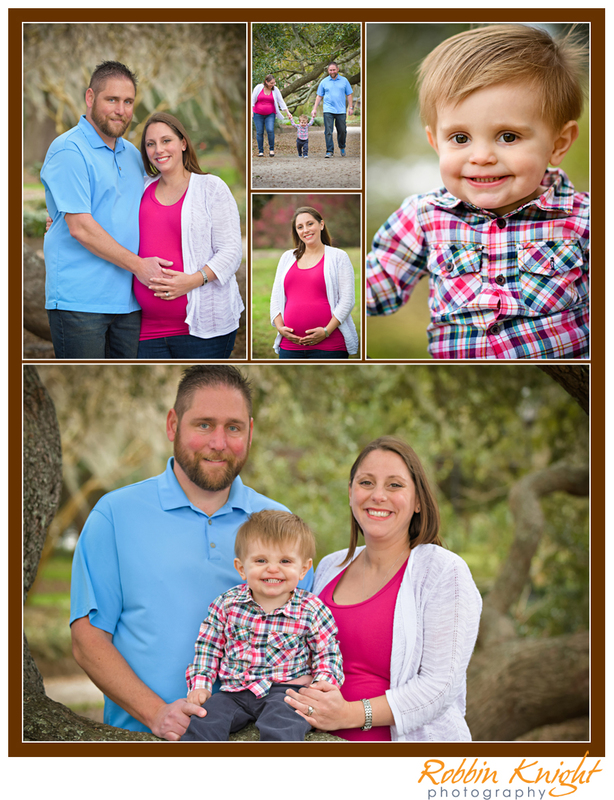 Charleston Family Portraits on Shem Creek with Rachel & Rich! It is always so much fun when I get together with my friend Richard and his family. He now has 5 teenage girls in his household! Whew! (and I thought I had a lot of work with just 2!) haha! The weather was beautiful at the new Shem Creek Park over in Mt. Pleasant, SC. There was plenty of sunshine and shrimp boats along with a great boardwalk area where many people stroll down to see the salt marsh and river area. For our shoot, we even got to include the little “furry” children in a few pics. 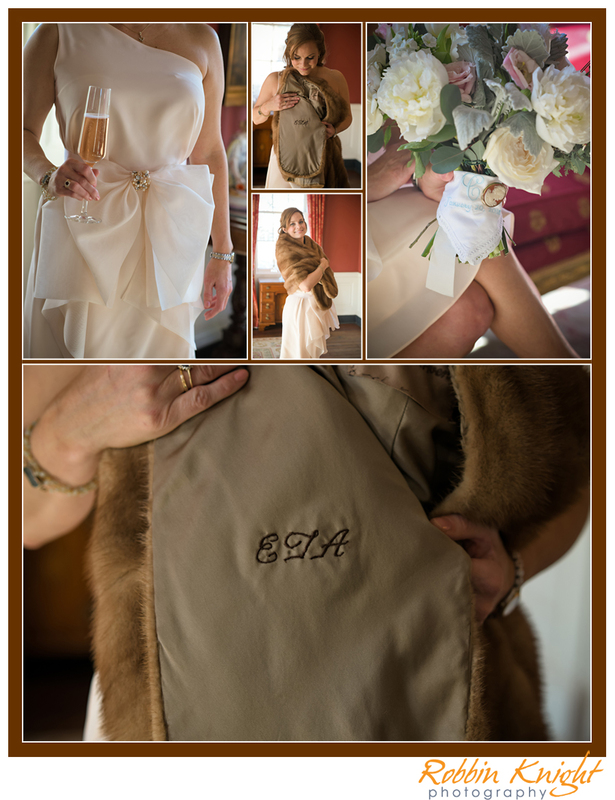 For more images online, just click here! So one of my favorite couples, Carolyn & Jason, asked recently about some family portraits that they wanted to do. Since they will be adding a “new bundle of joy” coming up in April, this was a perfect time to also get some maternity pics for Carolyn. Soon to be big brother Henry had a blast running around Hampton Park looking at the ducks in the pond and all of the different colored flowers in the park. 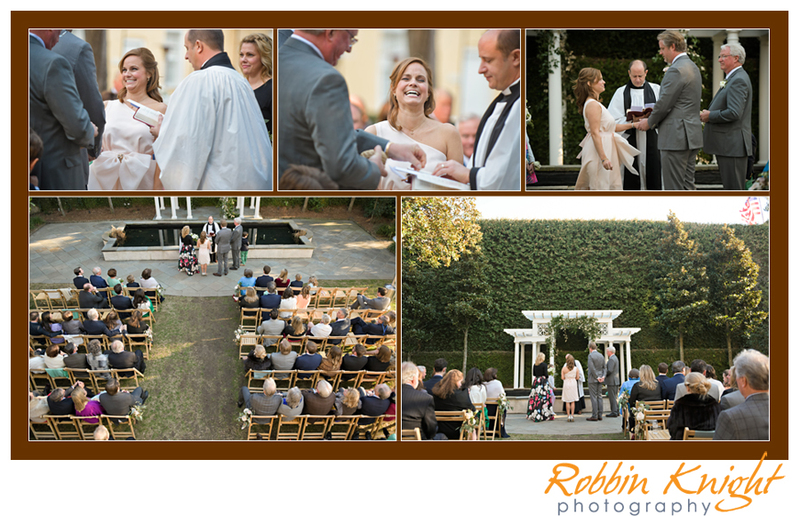 I just love it when I can photograph a couples wedding and then continue on as they grow their family. Congrats on baby #2!! Click on their slideshow below! Wow! 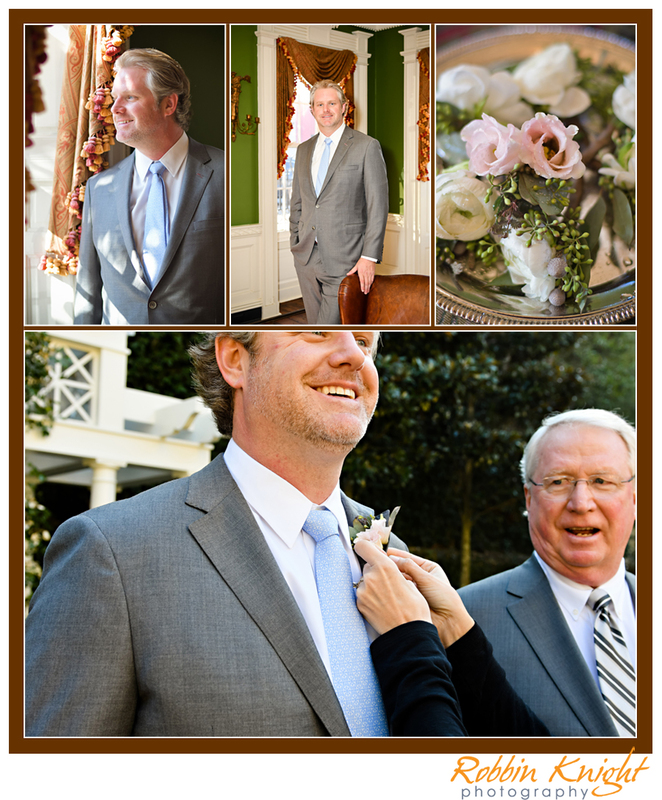 What a beautiful wedding ceremony in the middle of January for Jennifer & Billy at The William Aiken House. Jennifer looked absolutely stunning in her wedding gown. 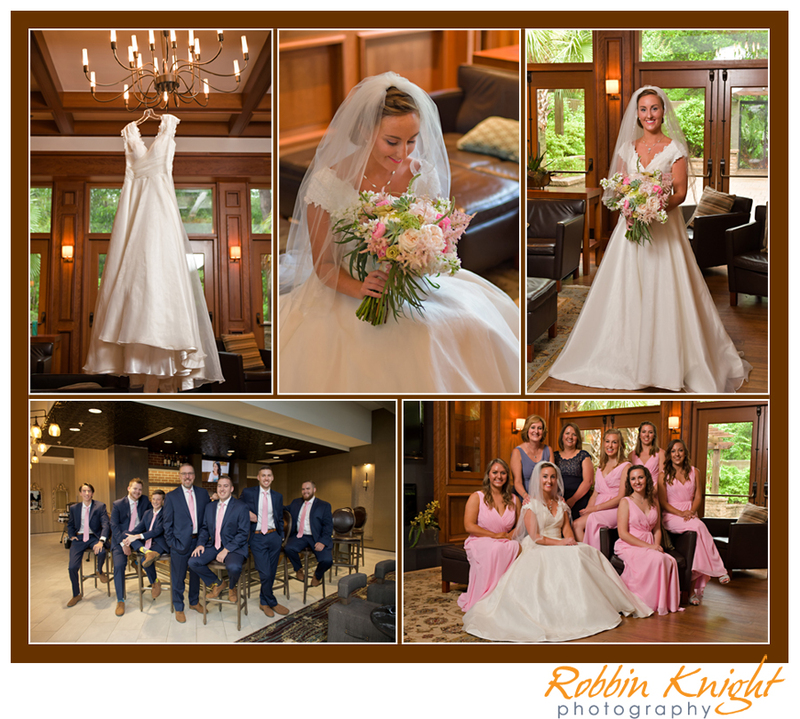 She has some of the best reactions and smiles of any bride that I have photographed during a ceremony recently. It was pure joy and laughter the whole entire day. Of course Billy was all smiles too when he saw his lovely bride coming down the isle. Two weeks prior to this, Charleston had the most snow fall in like 20 years. What a difference two weeks makes here in town! 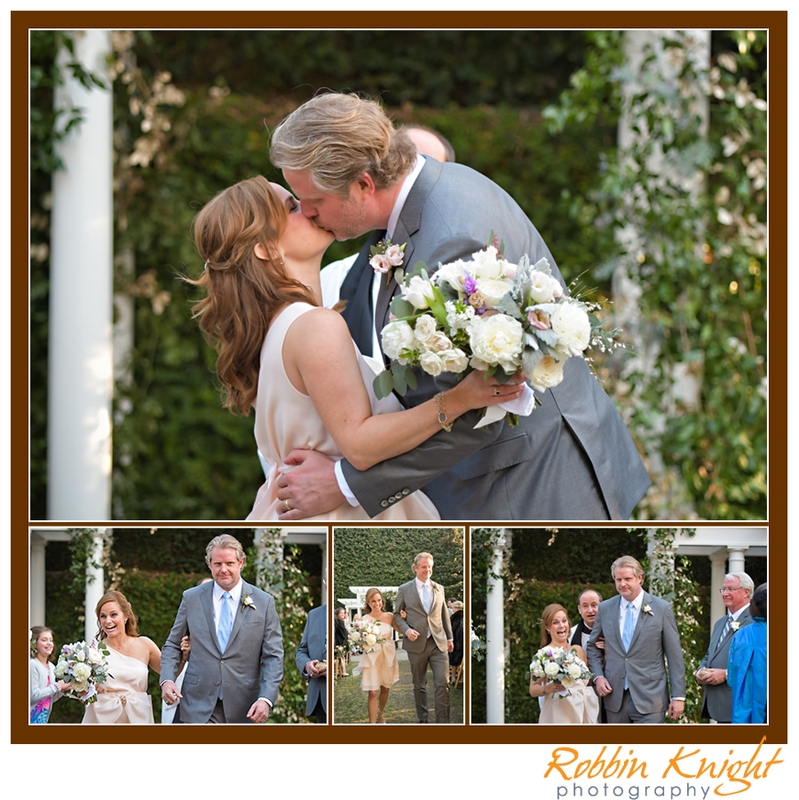 It was just a fun filled day with all of their family members gathered for this wonderful wedding event. 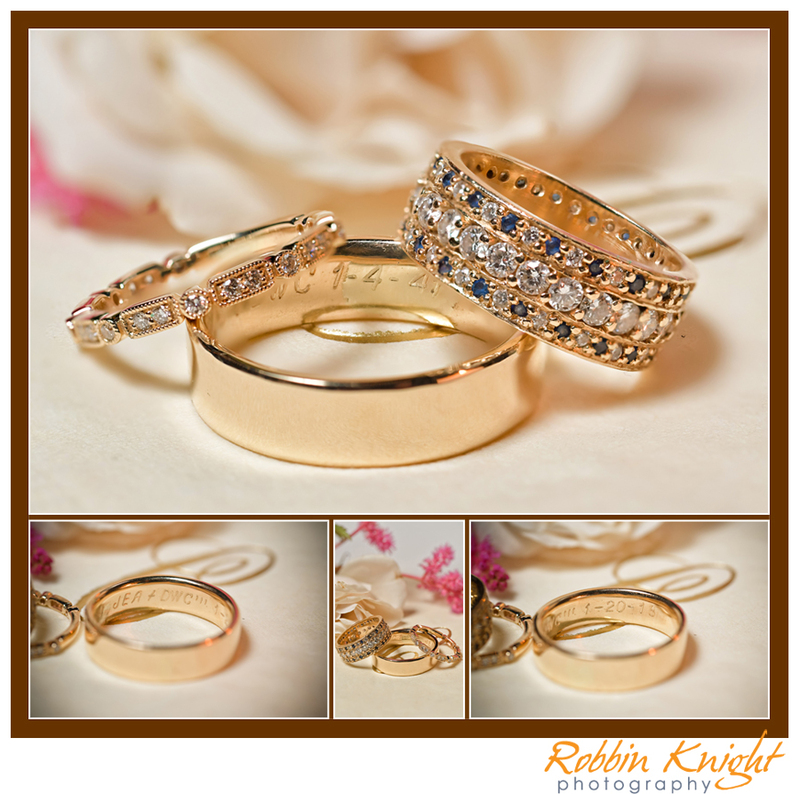 Congratulations to the two of you! For all of the images online, just click here! Surprise proposal in downtown Charleston, SC with Jason and Ashley! So Jason and I had been planning his surprise proposal for several weeks leading up to the big day for him. He even got his parents involved so that his dad could livestream the event to Ashley’s parents online via a cellphone. Jason’s mom was in charge of video. 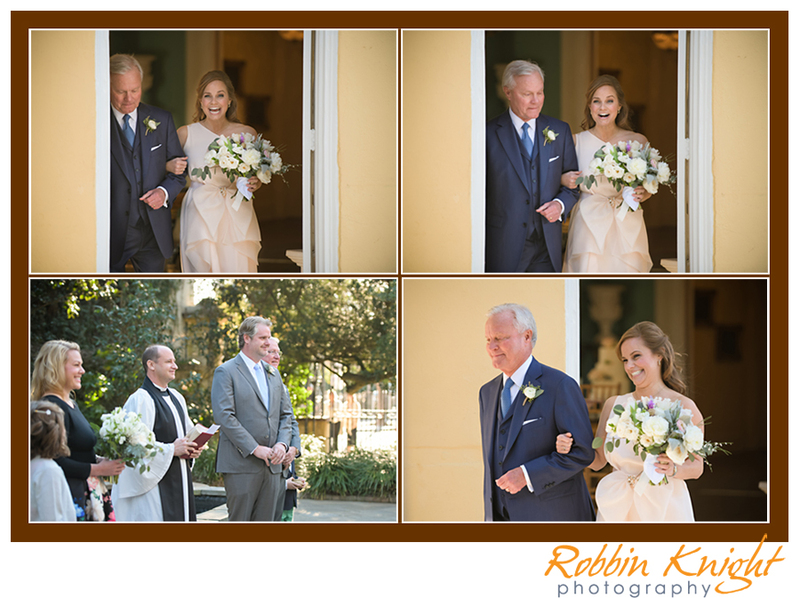 What was funny was watching Jason place his parents behind the large oak trees at the Battery in downtown Charleston so that he could have them in just the right location! He even had a band hiding nearby so that when he went down on one knee, the band members would know to start walking that way and playing some music! Jason went all out to make this a very special day for Ashley. Congratulations to the both of you! Click on the slideshow below! 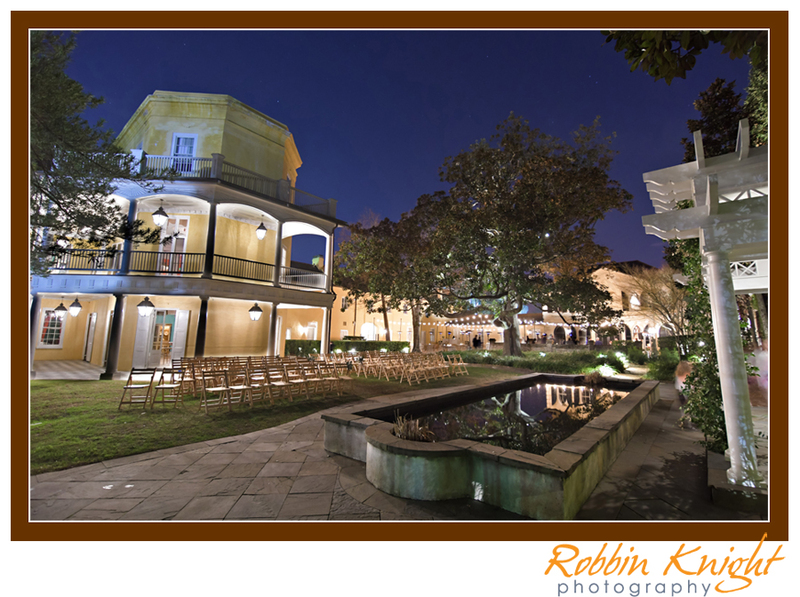 Maureen & Josh’s engagement portrait session in downtown Charleston, SC! 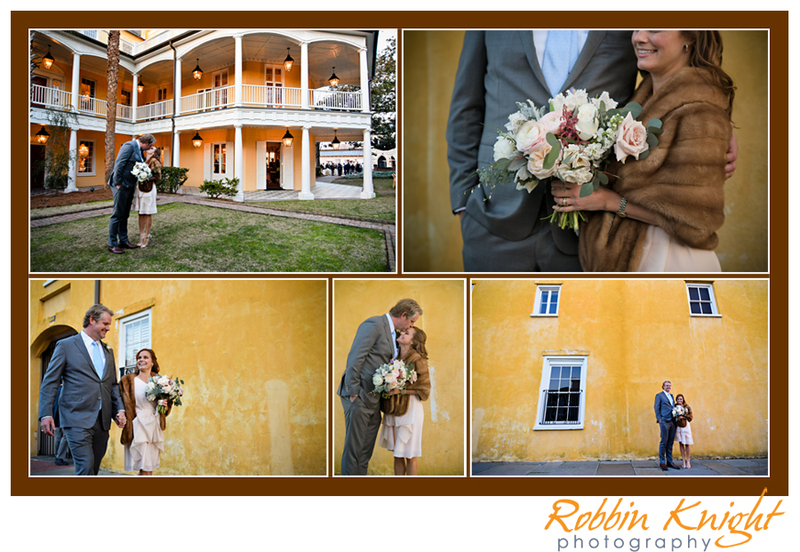 What a great time I had with Maureen and Josh a few weeks ago in downtown Charleston for their engagement session! I’m looking forward to their wedding next June which will be here in no time! It’s always fun to wander around downtown soaking up the historic sights and finding some great locations for portraits. Congratulations! So I had the pleasure of meeting Derek and his family here in Charleston for a tour that was setup for them by the Jack and Jill Late Stage Cancer Foundation. On this particular day they started off with an informative carriage tour from Palmetto Carriage Works in downtown Charleston. 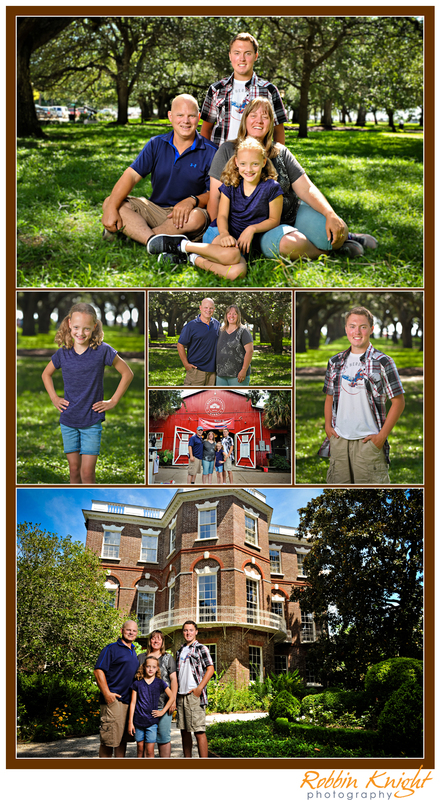 Then we headed over to White Point Gardens (The Battery as we local folks call it) for some fun family portraits under the big oak trees. After that we strolled down Rainbow Row and through various cobblestone streets. Derek and his family are from North Dakota so the heat and humidity in August was a little bit of adjustment for them but they did great and had a fun time. Towards the end of our photo shoot, they ended up at the Nathaniel Russell House for a home tour setup by my friends at the Charleston Area Convention and Visitors Bureau. I had a wonderful time meeting the family and showing them a quick tour of my lovely city. 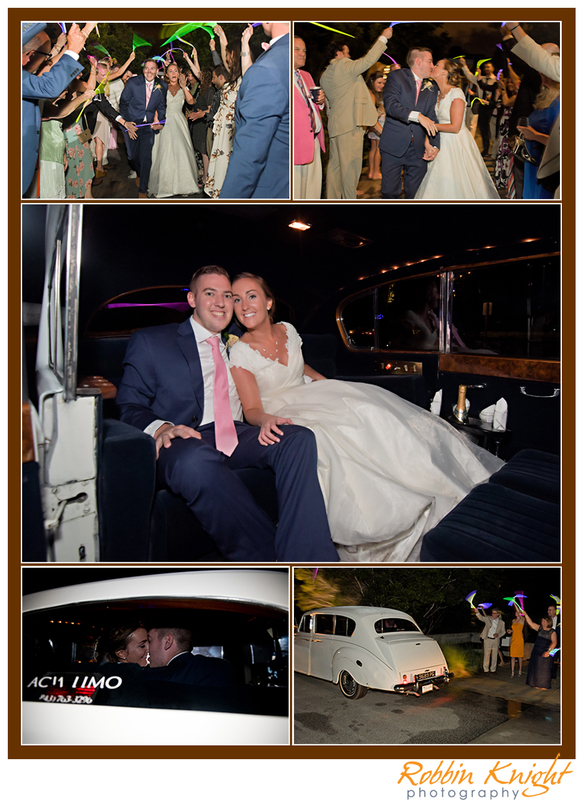 Be sure to view their slideshow below! So Andrew and I had been working on a plan for his girlfriend Alexis and the surprise proposal that he wanted to do for her. Now this was really cool because he had private Chef Shay McDonald come in and fix a fabulous meal. Except the story was that it was for his parents who then had a last minute situation that they had to attend and rush out of the house! No need to waste delicious food, so Andrew said that he and Alexis should stay and eat. My part was to show up and act like I was taking pics of the food and setup for a magazine that the chef was going to be in. So while I’m going around taking pics of the food and setups, Alexis didn’t really have any idea of what was coming up. 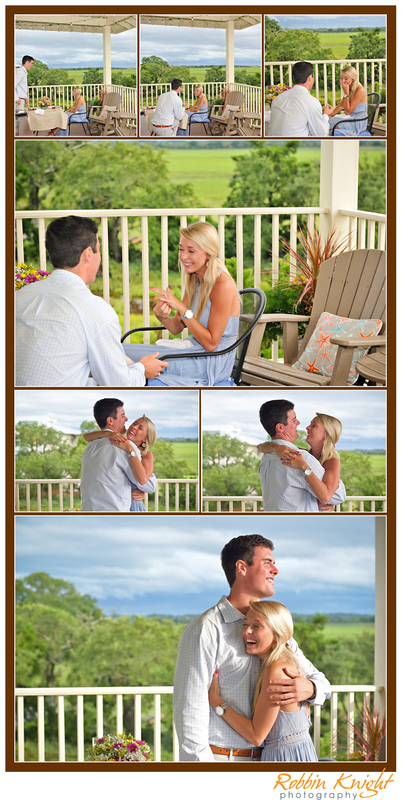 Andrew then surprised her by going down on one knee and asking her to marry him which totally caught her off guard! haha! She lit up and had one of the best reactions ever! One of the funniest things that I heard her say which was directed to me when she said “and he was taking so many pictures of all of the food….” After the surprise, the entire family came up to surprise her for what everyone else was in on. I’m so glad that everything worked out so well! Since we were already on Folly Beach, I just had to take the two of them down to the Morris Island Lighthouse for a beautiful sunset to cap off the evening! Congratulations to the two of you!! 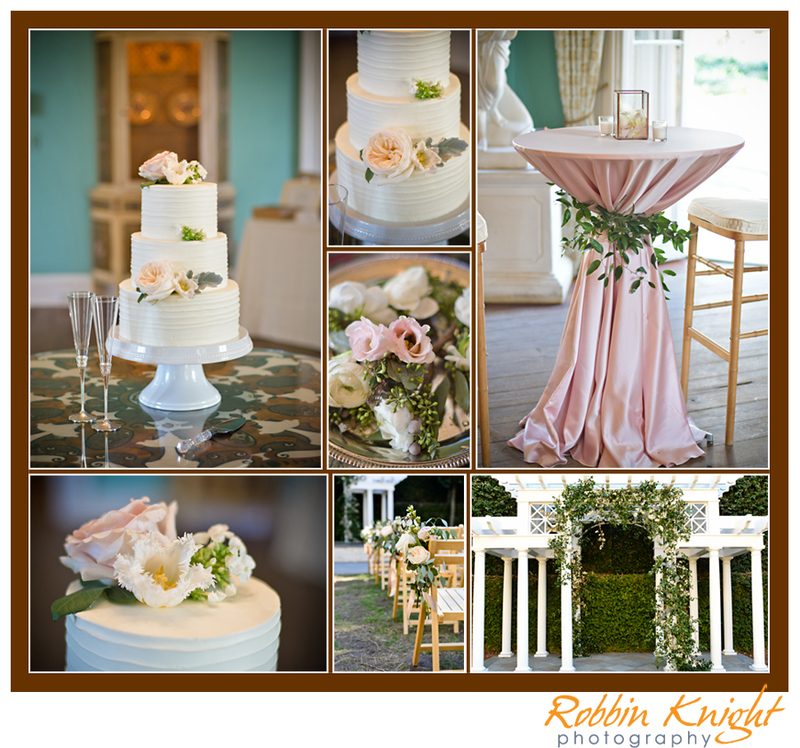 Be sure to view their slideshow below along with other quick pics!! 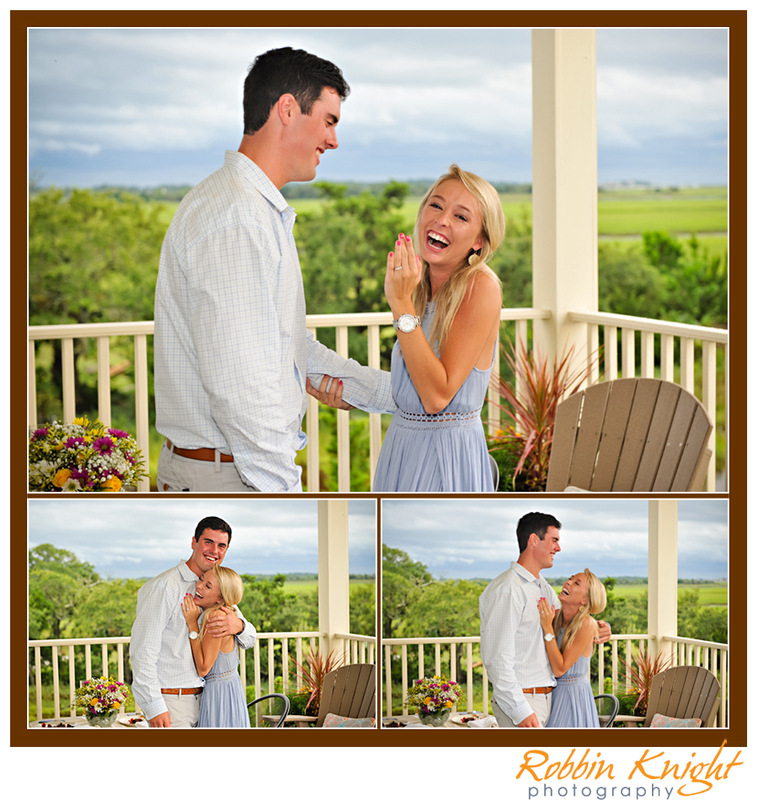 That moment that you realize the photographer is not there to just shoot images of the food, but instead your surprise proposal……..
Another beautiful day here in the lowcountry for a surprise proposal for Jesse & Summer down by the Morris Island Lighthouse on Folly Beach! Jesse was planning a vacation getaway several weeks ago and wanted to know about a great beach location for his upcoming proposal. I told him that I knew just the place! 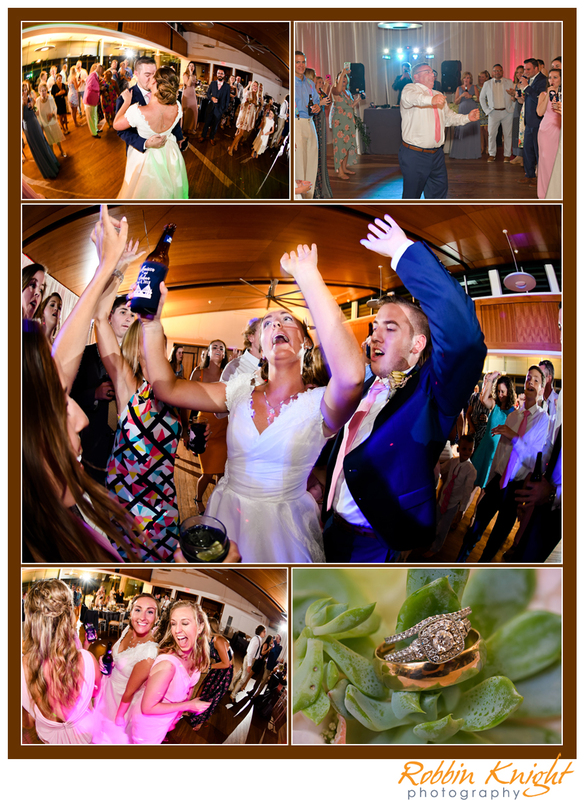 The Lighthouse Preserve is such a unique location that we have here in town and works for a perfect backdrop for such a special occasion. Jesse wanted to start off their week here in town with the big news and he caught Summer totally by surprise. I think at first she was a little confused as to what was going on, but then a huge smile came across her face as Jesse went down on one knee with a ring in his hand. Congratulations to the two of you! Click on their slideshow below with a website link at the end! Blue skies and perfect weather for a February surprise proposal at The Battery in downtown Charleston, SC. Mack had been planning on popping the big question several weeks in advance on his way into town. Of course when I found out that he’d be riding his Harley Davidson motorcycle to the shoot, I knew we’d have to do some awesome pics for his engagement session! Hannah was so surprised to find out what Mack had really planned for that special day! Be sure to click on their slideshow below. More links and photos below! This blog is a story about me as an artist, a father, a husband and a friend. It features images from both my professional and personal life that I hope you will enjoy! 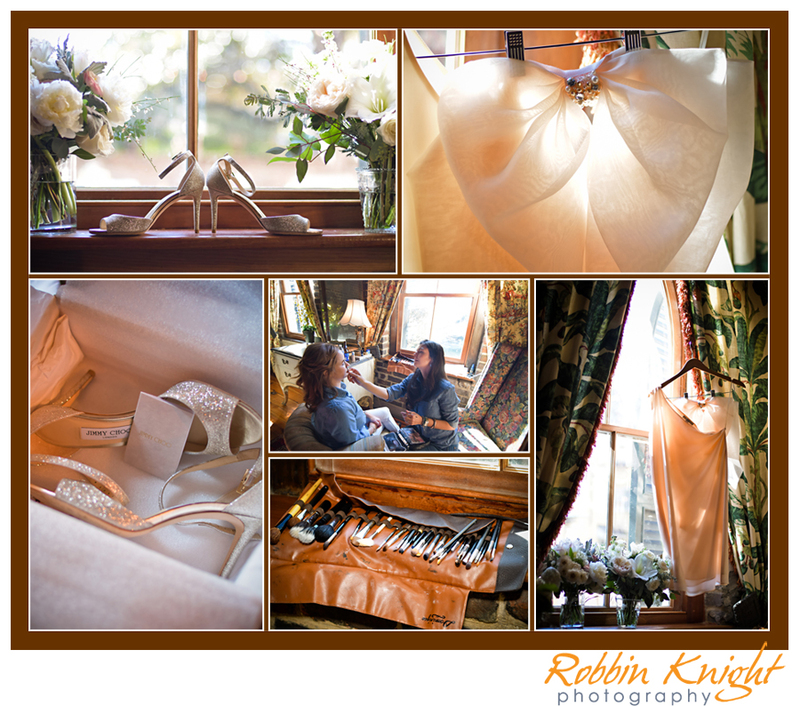 Let me tell the story of your wedding day through photography as an art form.